How do you make the background of an object transparent in Adobe Illustrator? I have been having issues with using the Magic Wand tool in Adobe Illustrator as well as the lasso tool. Basically, I am trying to put a small graphic into a new Illustrator file. The first thing I tried to do is to use the magic wand tool. 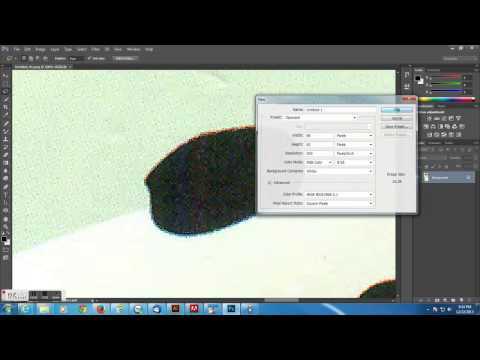 But I found out that this did not work on a jpeg image since it did not have any individual objects to select. So I tried something new. 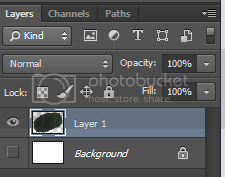 I opened the file in Adobe Photoshop and used the lasso tool to select an area. Then I coped this area. Then I tried to paste it into Adobe Illustrator. But the background was not transparent for the pasted image. How do I make the background transparent. 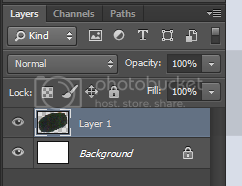 I noticed that the background is a layer in the image I made in photoshop. I tried turning it off or making it invisible, but that did not help. That would let you adjust the outline in Illustrator. Alternatively in Photoshop, save the cropped part out as a PSD (selection > copy > new file > paste > save as) and use File > Place in Illustrator.